New Leadership was well represented. Stephan Fichtner participated in a pro-Israel panel and several New Leadership volunteers read children stories to their young audience. 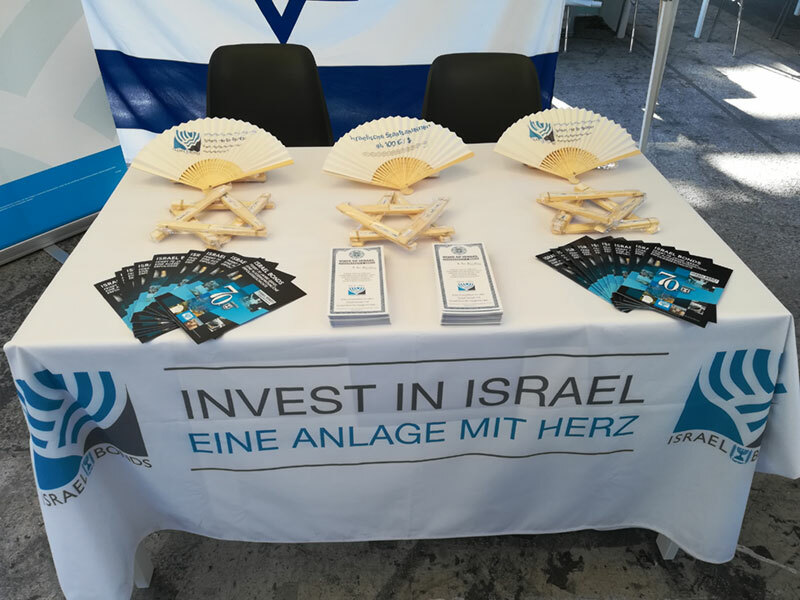 Diversity and acheivement is reflected in the story of Israel and Israel bonds - initially, investors in Israel bonds were largely members of the Jewish community who wanted to help Israel. Over time, as offerings began featuring multiple rate and maturity options, the investor base became increasingly diversified. Private and institutional investors alike now view Israel bonds as a means of strengthening portfolios in addition to supporting Israel. 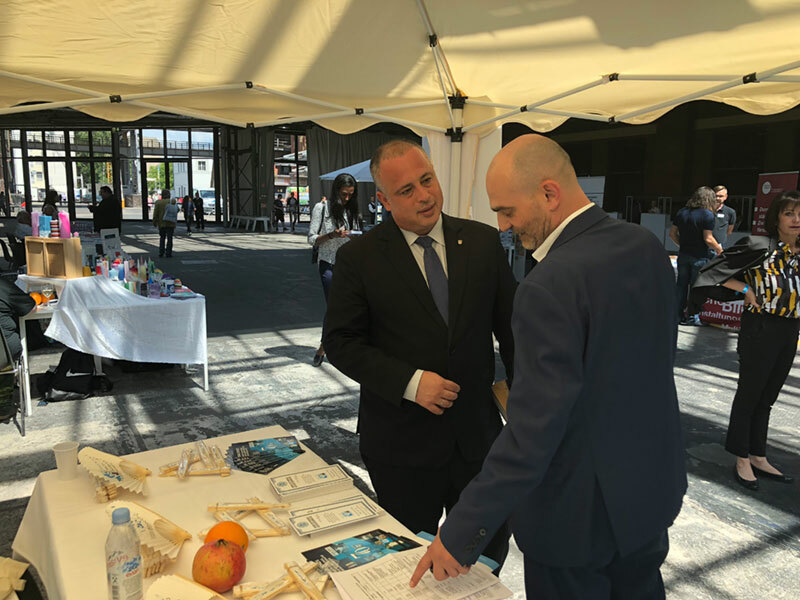 Other investors in Israel bonds include corporations, insurance companies, associations, unions, banks, financial institutions, universities, foundations, churches and synagogues. 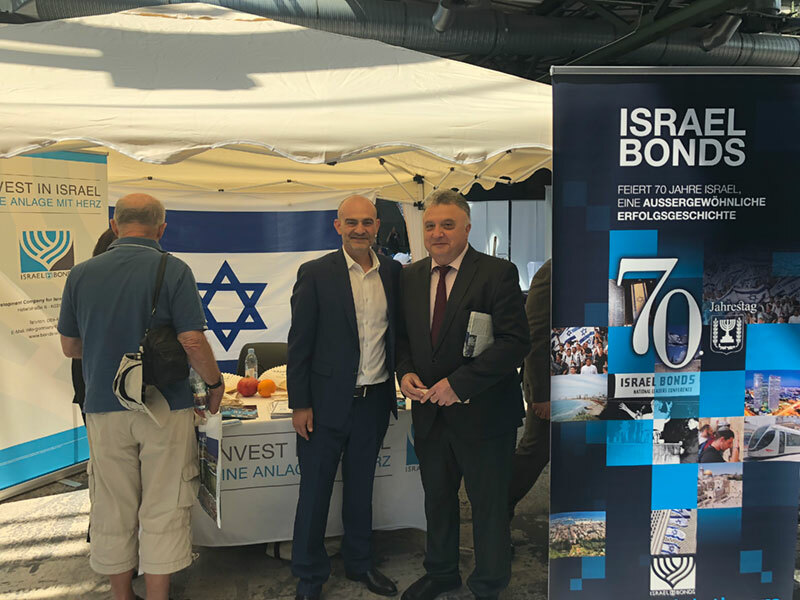 Visitors to the Israel bonds booth inlcuded Yehiel "Hilik" Bar, Secretary General of the Labor Party and Deputy Speaker of the Knesset; and Volker Beck of the Green party, President of the German-Israeli Parliamentary Friendship Group of the German Bundestag.